And of course there is a PRIZE involved! 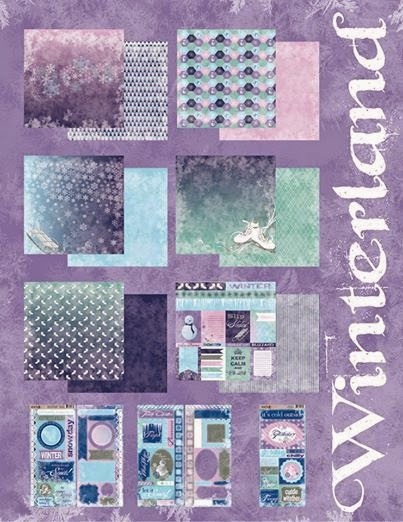 None other than the amazing New Winterland!!! This line has a fantastic color combo, fun patterns and cute embellishments for all of your wintertime activities! Details on how to WIN this line are below. Commenting and Challenge end Nov 30th. Perfect cards for fall - love the turkey!!! Omg! Love the turkey cards!! Super fun cards! Love them! Oh wow, these are amazing! And so much fun!!! Great cards! That wreath is amazing! Great job! These are so beautiful and so clever. Love them! Your Fall Wreath card is lovely. soooo cute!! LOVE your wreath layers!!! That turkey is awesome! I really loved your wreath too. What a good variety. LOVE the Fall Wreath! ! ! So cute cards you created. I think my favorite is the turkey in the field with the windmill in the background. Great job. Love the wreath also. Beautiful and fun cards. I really love the look of your wreath card. I can't believe the different collections you used in some of the awesome cards!